Weather-wise, March comes in like a lion and goes out like a lamb, a saying that certainly seems to apply as we ease into the last weekend of the month and its projected temps in the 70s. 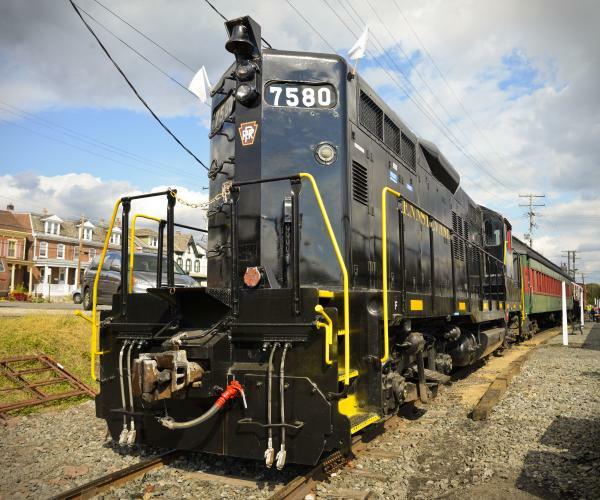 Don’t be sheepish: There’s plenty to do in Montgomery County. 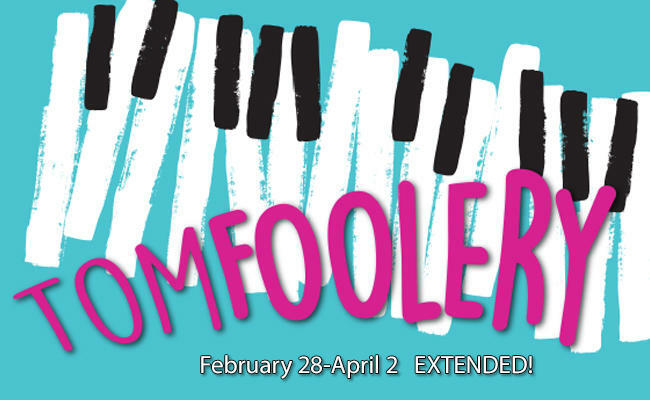 This revue presents the unusual talent of Tom Lehrer, satiric songwriter from the 1950s and 1960s. His best-known work – tackled a while ago by Daniel Radcliffe on The Graham Norton Show – is “The Elements,” a list of chemicals from the Periodic Table listed lightning-fast song-style. This review at Act II Playhouse, breezes through Lehrer’s unique song-style satire. This three-day palooza of pinks and purples is the largest celebration of orchids in the Northeast. Filling the halls of the Greater Philadelphia Expo Center are 20 beautiful exhibits, 18 quality vendors, plenty of tour guides and enough flowers to put some spring in the step of anyone who attends. 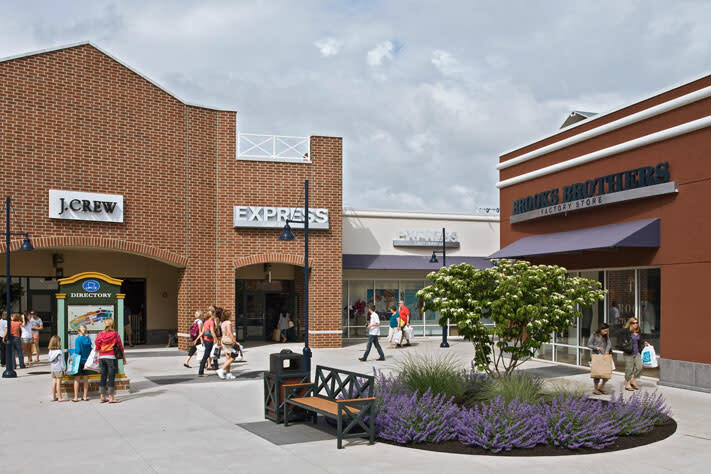 Sing up for VIP shopper status at Philadelphia Premium Outlets and receive a gift – on top of the additional savings extended to members. Or, if you’re already a member, swing by the guest services office for a treat. Either way, it’s a great start to sprucing up that spring wardrobe. Come and visit Upper Schuylkill Valley Park and bid a formal welcome to the first official weekend of celestial spring. Environmental instructors will talk about the season’s ongoing developments, using the cute critters that live there as examples. For our colonial forebears, breakfast was a big deal, fueling a day of rigorous chores. 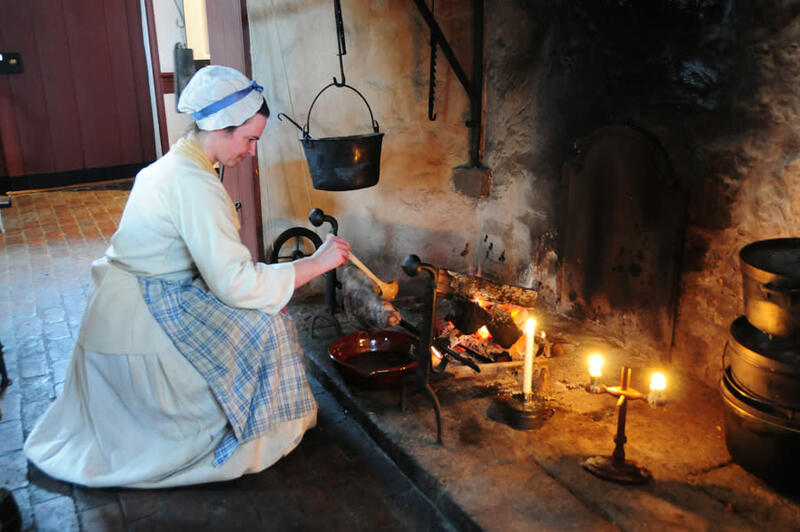 This open-hearth cooking demonstration at Pottsgrove Manor covers a traditional morning meal, which was much heartier (and delicious) than anything today eaten out of a Styrofoam clamshell container or sipped out of a cardboard cup. 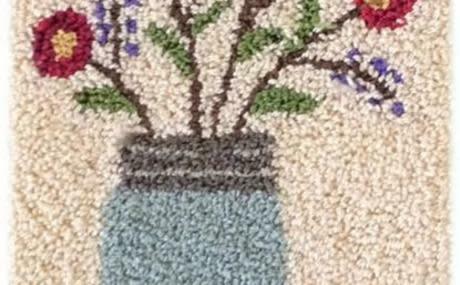 Successfully creating textile art using a punch needle is something like embroidery on a large scale; it involves a weaver’s cloth and a series of small loops created with a special tool. This hands-on workshop at Pennypacker Mills will have participants producing a wall hanging suitable for an 8x8-inch frame. A half-hour of bilingual fun is hosted by Pottstown Regional Library. Students from Ursinus College employ their Spanish skills to engage local kids. The free program includes stories and songs. 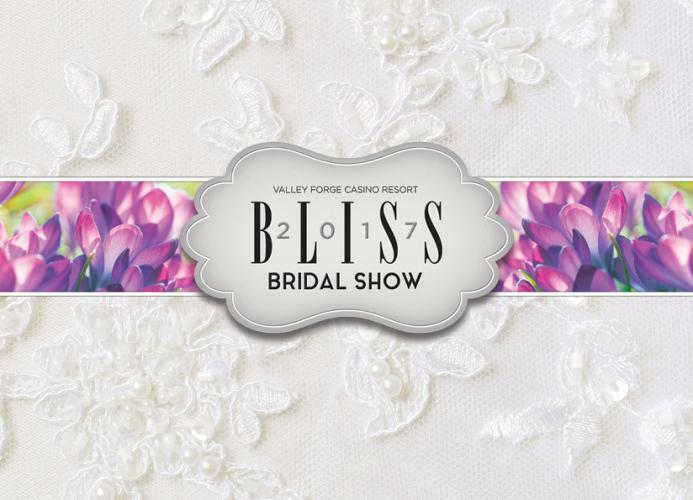 The springtime Bliss Bridal Show at Valley Forge Casino Resort is back and better than ever. Take advantage of access to some of the most stylish, creative and helpful vendors in the area, as well as the giveaways, tastings and live entertainment. The wedding team from the Valley Forge Tourism & Convention Board will also be onsite. 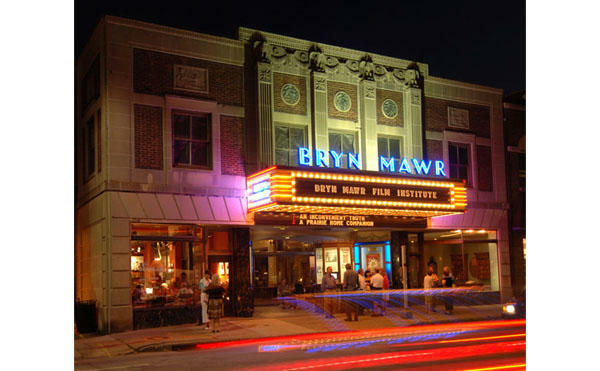 This big-screen experience at the Bryn Mawr Film Institute is part biography and part cinematic gallery, providing an in-depth look at the man who was arguably the most influential painter of the 20th century. The documentary was shot on location in Paris, London, Normandy and Venice. Alfred Hitchcock’s Frenzy brought him back to his native Great Britain as a film location, after decades of working in Hollywood. It would represent his second-to-last big-screen release, but it exhibits many of his trademark themes (an innocent man accused) and stylishness (long tracking shots). 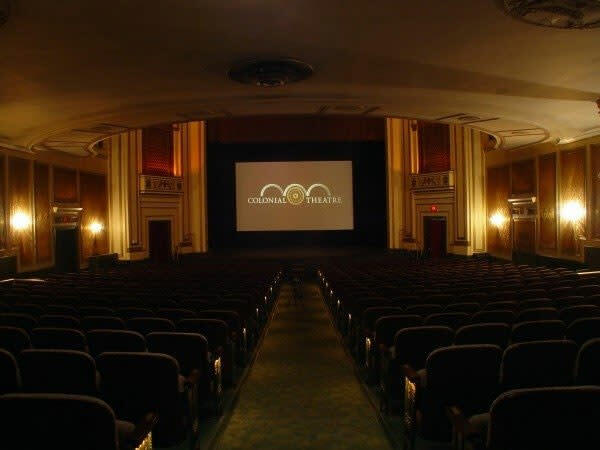 Frenzy is being presented as part of Classic Sundays at The Colonial Theatre. A wild and woolly weekend like this may leave you looking for a spot to rest a while, curl up on a comfy bed and count sheep. 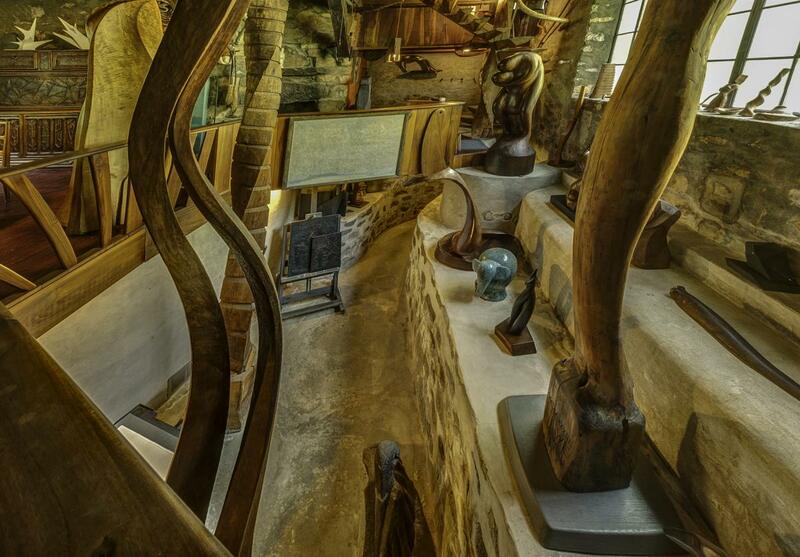 Our area hotels are the perfect place to incorporate some luxury in your plans.